The next generation of farmers can’t wait to hop in the driver’s seat, gain equity and more decision making power. Young farmers are smart, tech-savvy, and want to have their opinions heard by parents and be respected. They also need certainty that timelines for transfer and succession agreements will be honoured. Elaine Froese’s expertise is in her practical common sense approach to starting courageous conversations between the generations, and overcoming challenges. You’ll gain insight and the tools you need to talk about tough succession issues, and then act on them with agreements that work for everyone. Elaine delivers information farm business owners and managers can implement today. 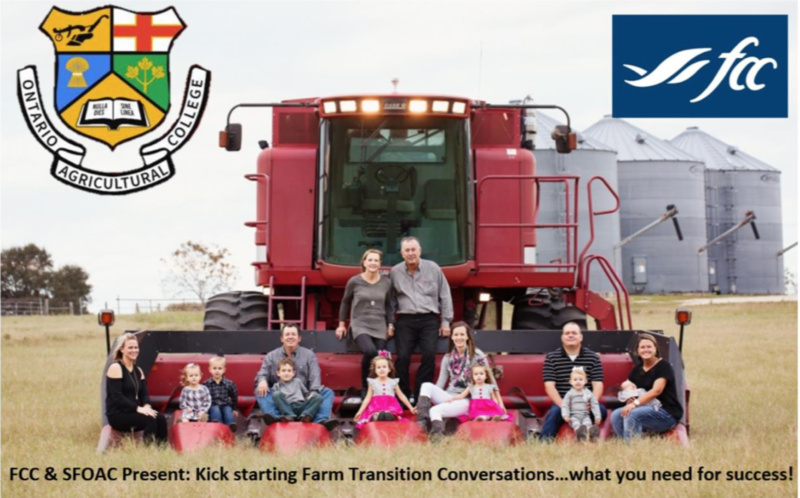 Her tools are grounded in years of working with farm succession planning and coaching and her own experience farming in Manitoba. Listen to an awesome speaker, learn about succession and eat some free pizza!